Is Beth Phoenix’s HOF Induction a Further Smack in the Face to Pro Wrestling History? 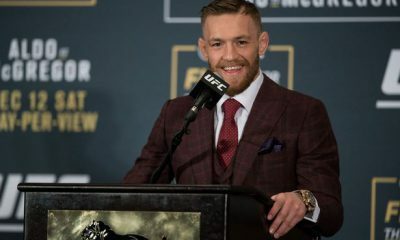 MMA: Why McGregor is right to sit out UFC 200! Is the WWE hypocritical with their Hall of Fame selections?